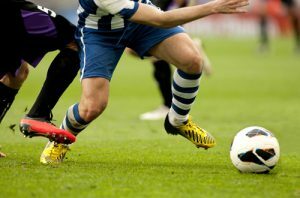 In order to become a complete soccer player, you’ll have to uncover the key differences between pro players and amateurs. 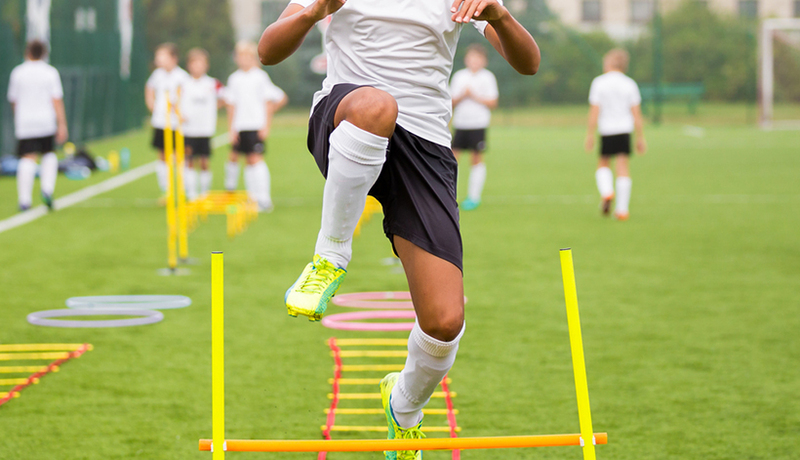 Soccer training programs like Epic Soccer Training or Soccer Athletics can definitely help you on that journey, so don’t neglect these valuable tools on your way to stardom. We believe that perfection is a lot of small things done really well. 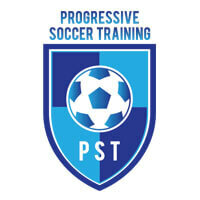 It is this philosophy that’ll drive you to master all the pieces of the puzzle and become a well-rounded soccer player. If you take some time to analyze the games of professional soccer players (which you should), you’ll notice that fancy and flashy moves make for 5% of their plays. Usually, they simply stick to the basic techniques and use them to trick the opponents. Keep reading our blog post to learn all about the essential skills you’ll need to incorporate into your soccer training in order to reach the level of, let’s say, Messi or Ronaldo. This is probably the most important skill you’ll ever have to learn. Professional coaches usually say that you don’t really know how to play soccer without knowing how to pass the ball. You’ll probably get the basics down in just a couple of minutes, but you can spend an entire lifetime mastering all the different passes and always have something new to learn. After learning how to pass the ball properly, you’ll also need to master the art of receiving it properly. You need to develop a creative mindset as well in order to know exactly what to do with the ball even before you actually receive it. If it takes you too long to establish full control over the ball, you can be sure you won’t get many passes from your teammates. This will slow the game down and lower the overall number of attack options. People usually mix trapping and receiving the ball. They are not the same thing. The main difference between the two lies in the momentum of the player. You’ll usually receive passes while moving and you’ll most often stand still when you try to trap the ball. If you lack dribbling skills, your chances of resolving a one-on-one duel with your opponent will be slim to none. It’s fine if you know how to perform flashy tricks with the ball, but that still doesn’t mean that you know how to dribble. They’re two very different things, so don’t waste your time on useless ball flourishes and focus on what truly matters. We presume you’ll want to score a goal or two on occasion. That’ll prove to be extremely difficult if you don’t learn how to shoot properly. Shooting consists of two main components: power and precision. One doesn’t work without the other. You can have all the power in the world if you can’t “find the net.” On the other hand, precision means nothing if your shot leaves enough time for the opposing player or goalie to react properly.